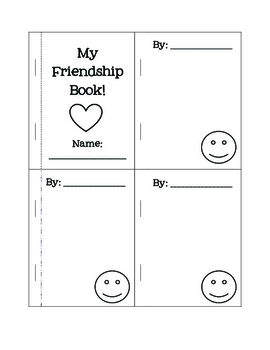 Friendship Mini Book - Freebie! This is a great friendship builder activity! 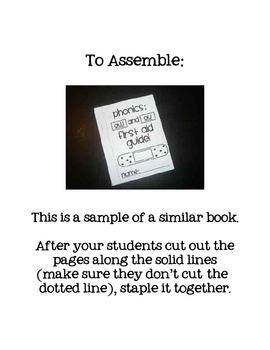 After assembling the book, have your students pass it to another classmate. Give the students a minute or two to write a compliment to the owner of the book. Continue to pass the books until every page has been filled in. 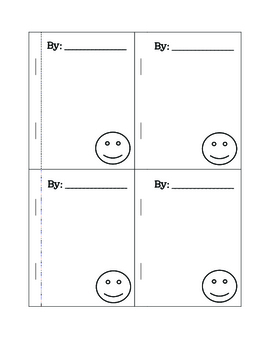 Your students will love reading all the wonderful compliments in their books! This unit is for personal use only. Please do not redistribute without the written consent of The Teacher Wife. Friendship Mini Book by Lindsey is licensed under a Creative Commons Attribution-NonCommercial-NoDerivs 3.0 United States License.Based on a work at www.theteacherwife.blogspot.com.Permissions beyond the scope of this license may be available at http://www.theteacherwife.blogspot.com.